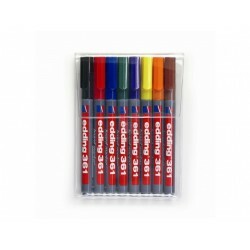 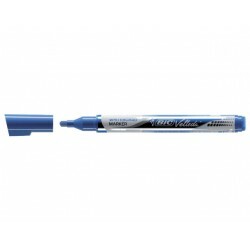 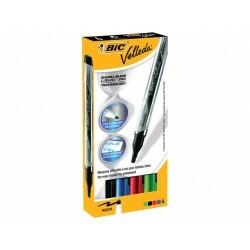 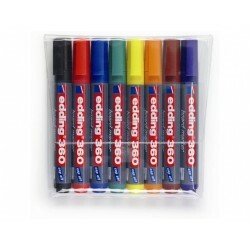 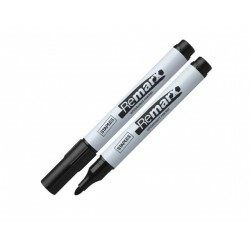 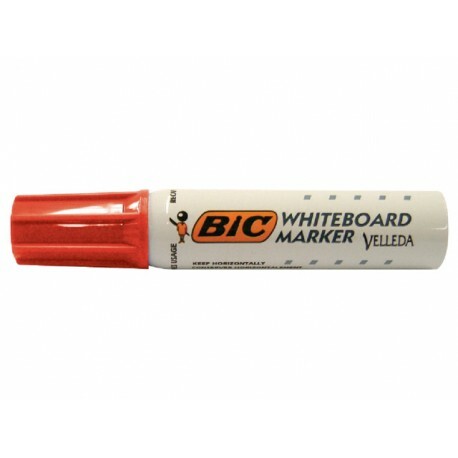 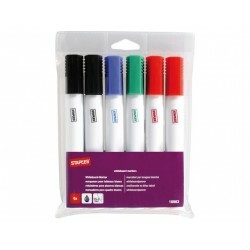 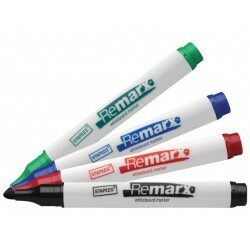 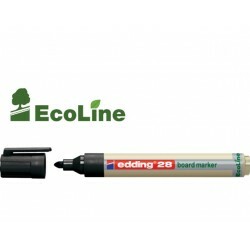 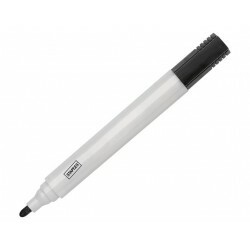 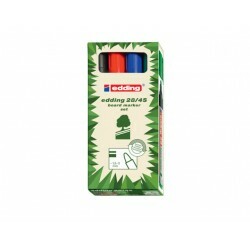 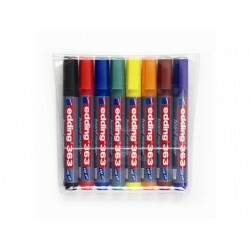 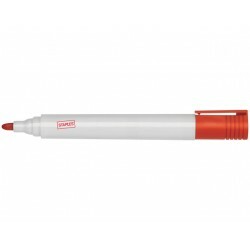 Marker for whiteboard, perfect for meetings and presentations. 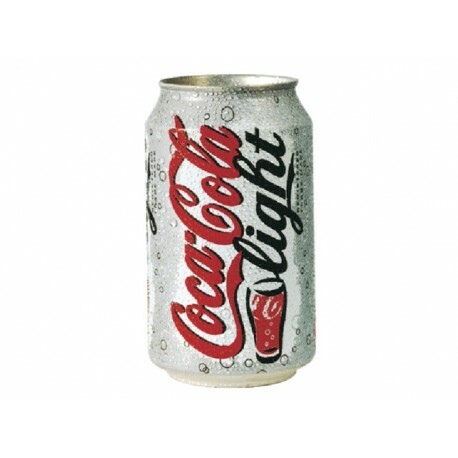 Metal barrel, big ink reservoir.|Ketone-based ink: can be erased even after some weeks, available in bright and vivid colors. 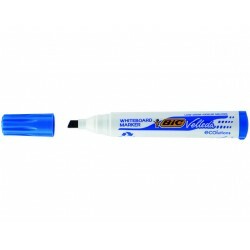 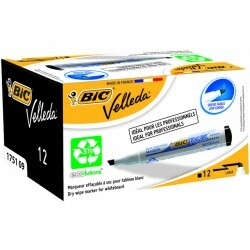 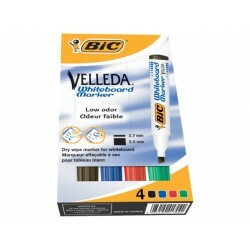 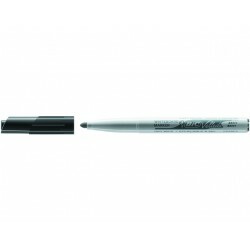 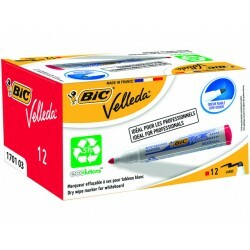 Dry erasable from nearly all non-porous and specifically designed for all Velleda surfaces. 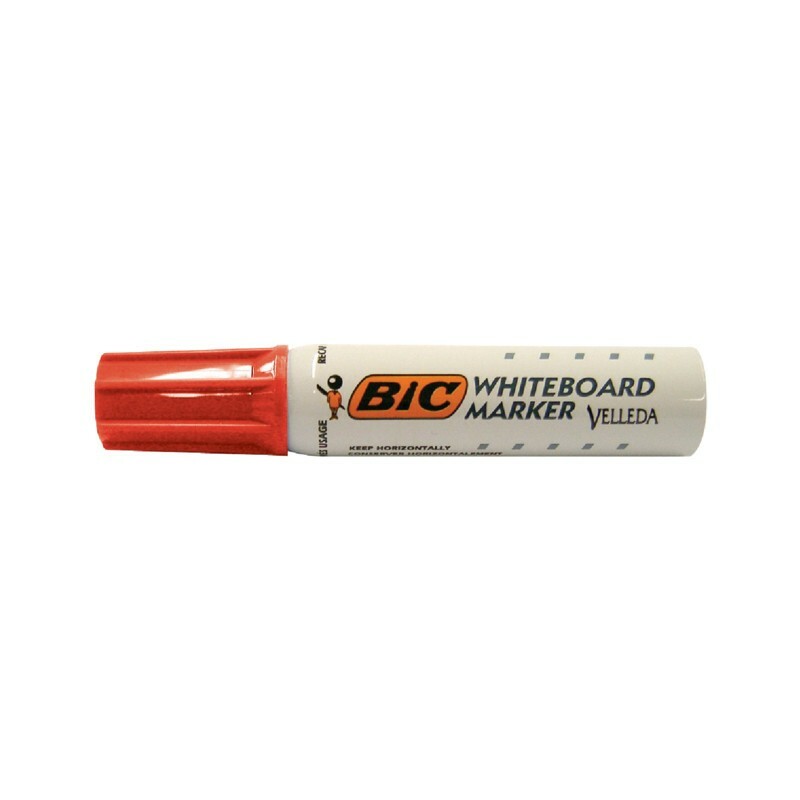 Smudge-free. It doesn't dry out if cap is left off for more than 3 days.